Looking to improve cycle times while decreasing your cost of operation? Look to the Raymond RSS walkie stackers. Superb engineering and easy-to-operate ergonomic controls ensure superior cycle times. Drive-in access to pallets saves valuable cycle time. The straddle baseleg design helps keep pallets and product squared away. The versatile RSS is designed for all types of operations, from retail to warehousing to manufacturing. 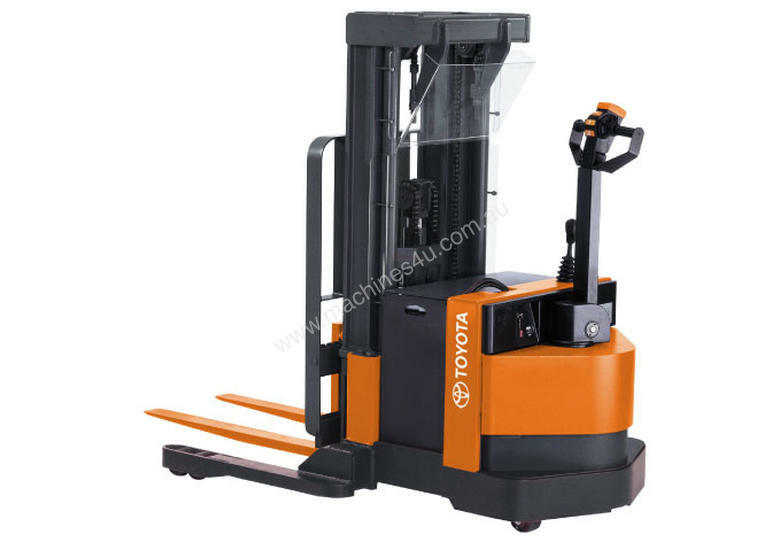 These forklifts handle heavier loads swiftly and efficiently. With modular components and robust construction, these stackers stand up to years of use. Less maintenance and reduced downtime lead to a lower cost of operation.